Snow’s epidemiological work, along with London’s sewers, solid waste management, public health programs and potable water, provided a key lesson on urban resilience: with proper management cities could be made safe. As city populations burgeoned, making cities safe became the key mandate of municipal governments. 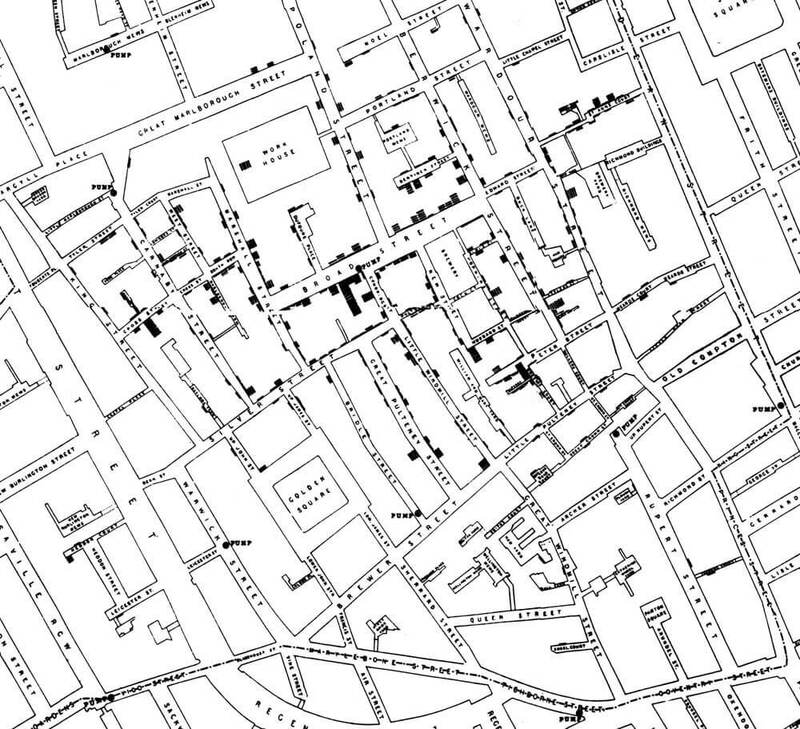 When Cooper, Whitehead and Snow walked the streets and alleys of Soho, London, in 1854, the world was only about 10 per cent urban. Less than 100 million people lived in cities worldwide, and London was the world’s largest city at the time with about 2.5 million people. 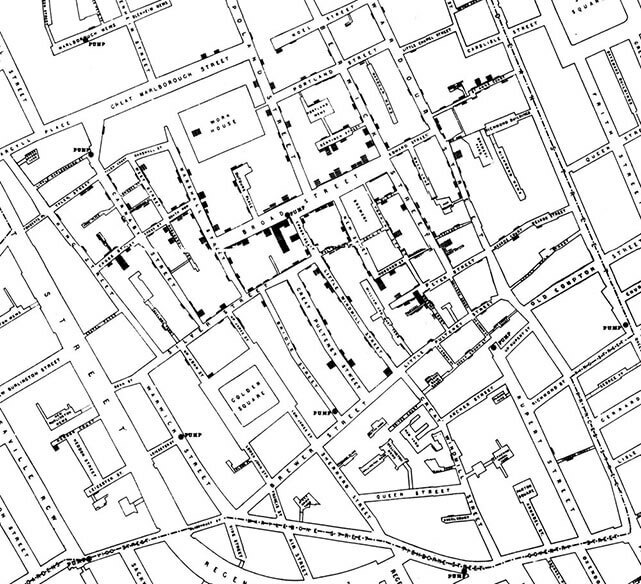 For the past 150 years, London has led many of the world’s public health and urban management advances. 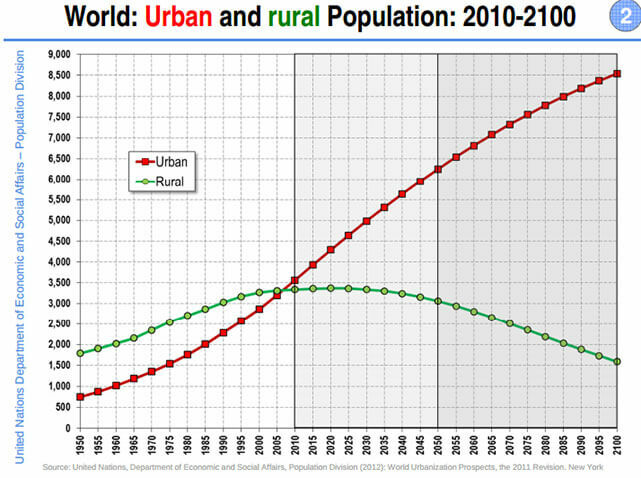 But the city could use help, as today the world is almost 55 per cent urban and about 3.75 billion people live in cities. By 2050, the world is on track to have at least 120 cities with populations of more than five million people. In Canada, Toronto’s unique location, size, and relative affluence provide the region with an opportunity – perhaps imperative – to lead in the rapidly emerging field of urban resilience. By the end of this century as many as nine billion people will likely live in cities (more than 80 per cent of the global population). This could be beneficial as cities, through associated efficiency gains in service delivery attributed to greater population density, offer the best hope for global sustainability. But this hope is predicated on ensuring urban safety and security. Cities are a powerful paradox. On the one hand we want our cities to be teeming with life; the bigger and more connected the better. Connected cities are especially important as they drive local and global economies and cultures. Michael Mandel, writing in the April 2015 Harvard Business Review, highlights the power of urban connectedness. Using a simple surrogate measure from LinkedIn contacts, Mandel showed that for each 0.1 per cent increase in connectedness a one per cent increase in job growth was observed. The four-year job growth in the most-connected U.S. metro areas was 8.2 per cent, while the least connected cities only had a 3.5 per cent rate of job growth. Humans often suffer from bounded rationality and cognitive limitations. Risk of extreme events can be discounted, while risks of minor events overstated. We see this in individuals who might still minimize the risk of driving drunk or smoking, or overstate risks of vaccines and airplane crashes. Countries can also apply inappropriate proportions to risk; postponing action on climate change while restricting the freedoms of individuals from suspect ethnic groups. Fundraising events included telethons and the UN’s largest humanitarian appeal ever, which raised $1.44 billion. A Haiti reconstruction fund was established. However, of the total $6.04 billion in humanitarian and recovery funding less than 10 per cent went directly to the Haitian government. 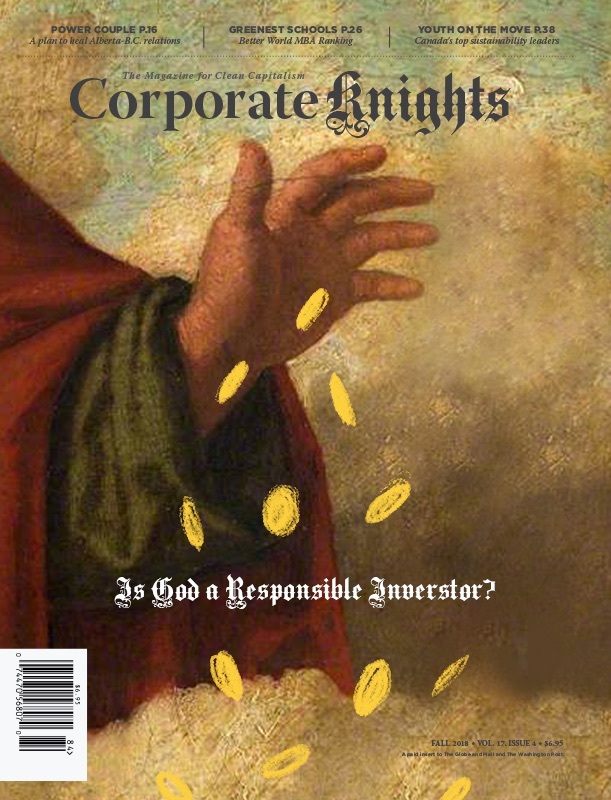 Wary of chronic government corruption, many NGOs and aid donors set their own priorities. 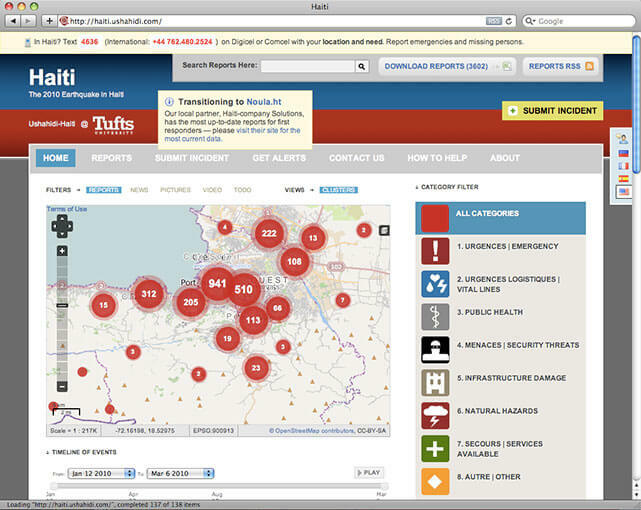 Coordination was poor, and to make matters worse, a cholera epidemic broke out in October 2010. In September 2010 a magnitude 7.1 earthquake struck just outside Christchurch, New Zealand. It damaged buildings but no lives were lost. A second earthquake measuring 6.3 hit directly underneath the city just a few months later. It was even more devastating, killing 185 people. Hundreds of buildings were eventually demolished, including most high-rise office buildings and hotels. Financial losses were estimated at around $40 billion, or roughly 2 to 3 per cent of New Zealand’s GDP – a comparable percentage to Japan’s recovery costs from its 2011 earthquake and tsunami disaster. 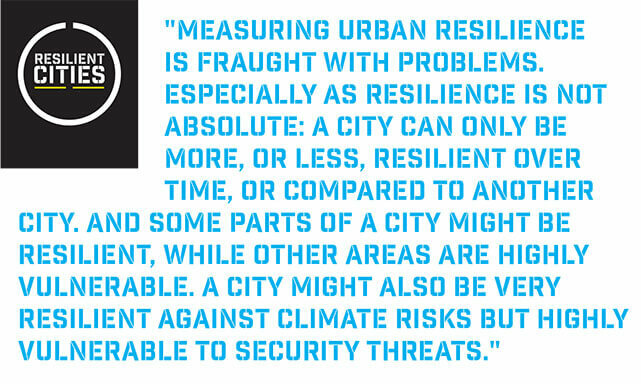 But how to measure urban resilience is today’s big challenge. In 2014, the Grosvenor real estate firm published a ranking of resilience for 50 world cities. 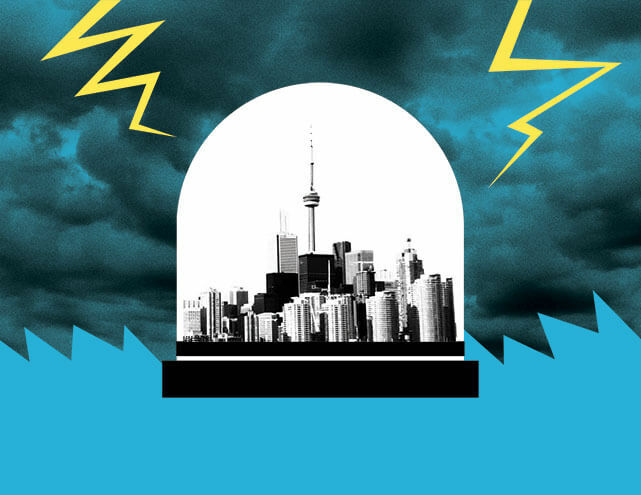 Toronto was found to be the most resilient city overall based on an assessment of its adaptive capacity and vulnerabilies. People remembering the ice storm of December 2013, the frequent flooding of the Don River, or the policing fiasco of the 2010 G20 Summit might understandably question the ranking’s methodology. Compared to the world’s other large global cities – those with regional populations greater than five million – Toronto is blessed by geography and relatively good governance and social behavior. The city is not coastal, meaning no threat from sea-level rise and modest hurricane risk. It has access to fresh water and local food supply. It is tectonically stable. Most flooding is localized, and strong conservation authorities to protect water courses have remained since Hurricane Hazel in 1954. Toronto also has an energy supply that is stable and diverse, with low-carbon intensity electricity and reasonably-secure access to natural gas and petroleum. The Greater Toronto Area (GTA) is well-placed to lead research on the similarities between urban and financial systems – the value of cooperative network diagnostics. And the region has one of world’s highest concentrations of app development and data management capacities.